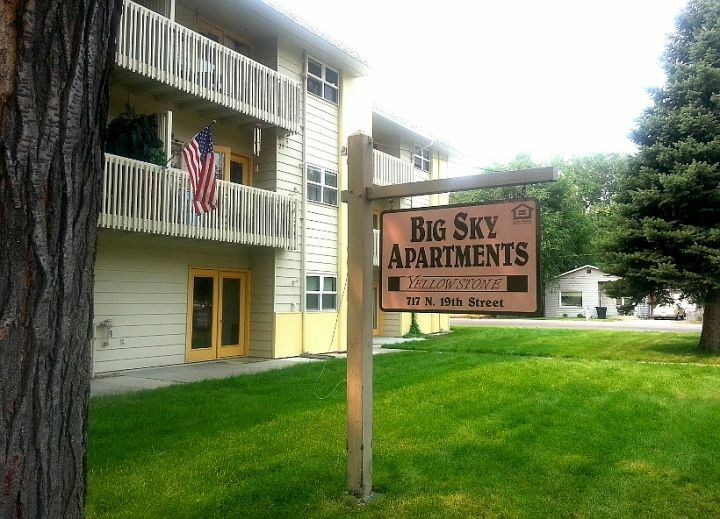 Big Sky Apartments was established over 34 years ago with the goal of providing affordable housing for multi-family and elderly residents. 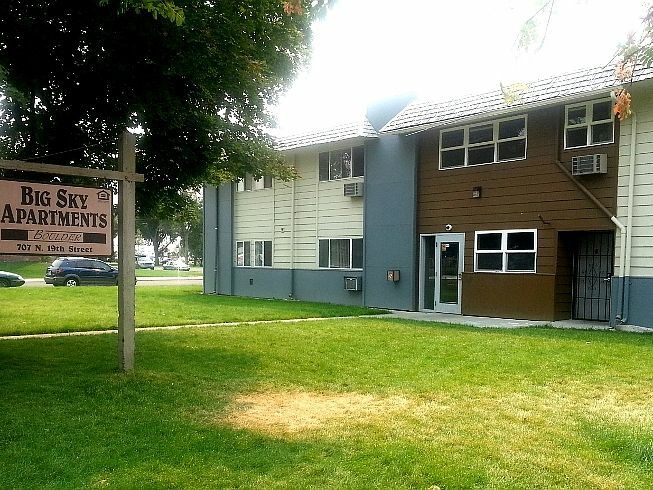 Rent is 30% of your income up to the maximum permissible rent as established by HUD. 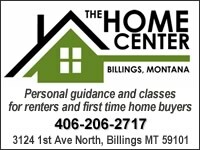 We are centrally located in the downtown Billings area. We are available between the hours of 10:00am - 3:00pm. Monday thru Friday to answer any questions you might have. Please call or come by and take a tour of our Property. 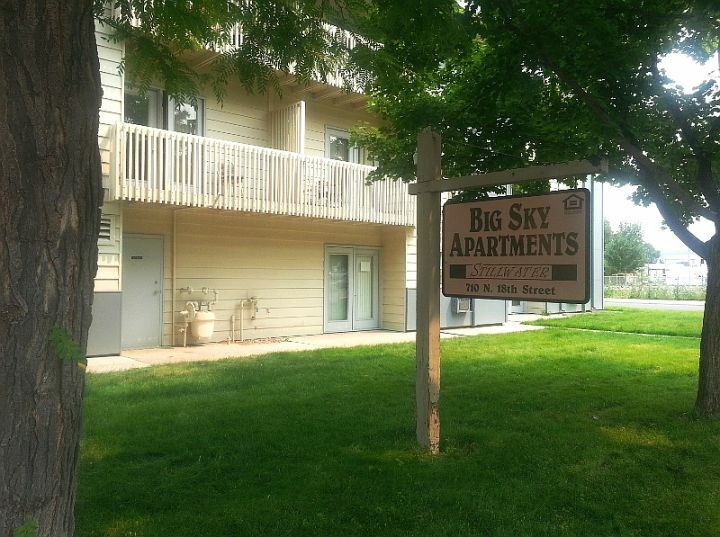 Big Sky Apartments does not discriminate on the basis of handicapped status in the admission or access to, or treatment or employment in, its federally assisted programs and activities. There is a waiting list to allow for processing of paperwork. 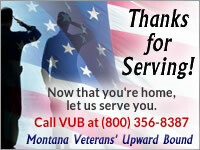 For more information please call (406) 245-3989 or TTY 711.